If you’ve got anything going on at the end of March, then you might want to clear your schedule. That’s because PokerStars are running a $9 million WCOOP Challenge Series from March 28th-30th, 2014. This huge weekend of poker will feature nine giant tournaments, including the $2 million guaranteed Main Event. 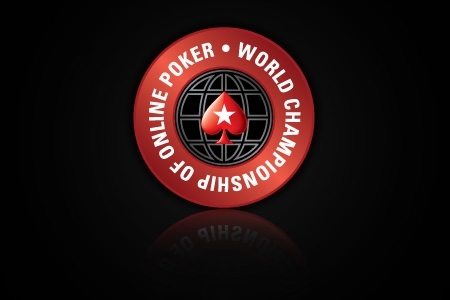 Those lucky enough to win each of the nine tourneys will not only collect a huge payout, but also a customized money clip and a seat in the 2014 World Championship of Online Poker (WCOOP) Main Event.